1. Flowers - I'm not saving the best for last on this one... this is literally my number one suggestion. Flowers are by far the best way to style your engagement session. They make everything infinitely more elegant when then they are added to the bunch. Think about your outfit color palette and talk to your floral designer about what colors would be best! 2. Props & Details - I LOVE props. I want every one of my engagement sessions to look like it could grace the pages of your favorite catalog (think Burberry, J. Crew, L.L. Bean and all of the happy couples in there!). They all have layers and accessories and items that make sense for the location, situation and outfits. For instance a picnic basket on the beach or in a park, coffee at a coffee shop, ice cream at an ice cream stand, and pretty confetti in your finest outfit! The point is the props and details should enhance your session, not take away from it!! 3. Dogs - Just bring me all the cute puppies and dogs... that is all. No but really, definitely bring the pup along with their treats. Make sure you have someone nearby that can hang onto them if they are in a rowdy mood and need a break from pictures! 4. Outfits - Think coordination and not necessarily matching. 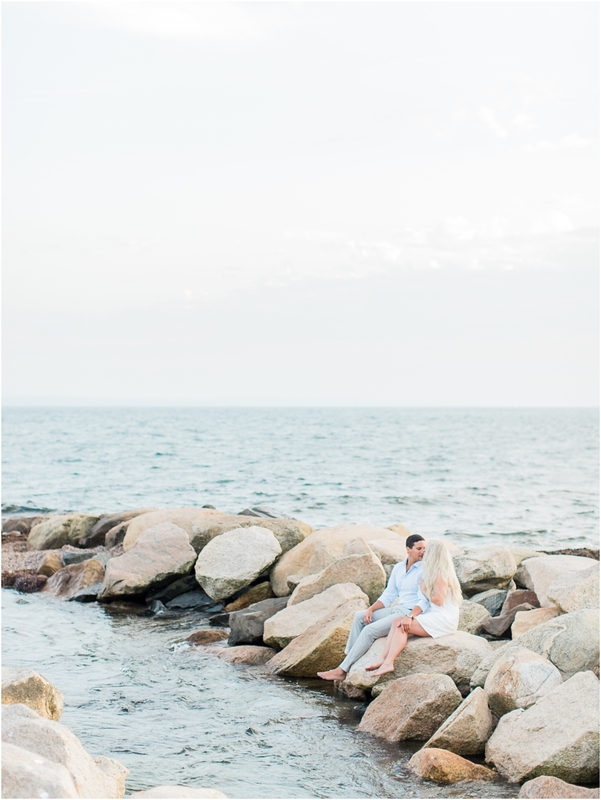 I love when my brides have a pop of color that compliments their hubby to be's outfit. Back to thinking of a catalog, you want to enhance each other and not clash! Two outfits provide some variety so I always recommend one dressy and one casual outfit option. I usually recommend that couples wear their more casual outfit first to get used to my camera in their most comfortable state, but if you feel like you'll rock the less comfortable outfit first because you feel more confident... go for it! Most confident to begin is always the best! *BONUS* Clean the ring! This doesn't really have to do with styling, but that extra sparkle can make all the difference... and I'll be taking a lot of close ups of that beauty!! 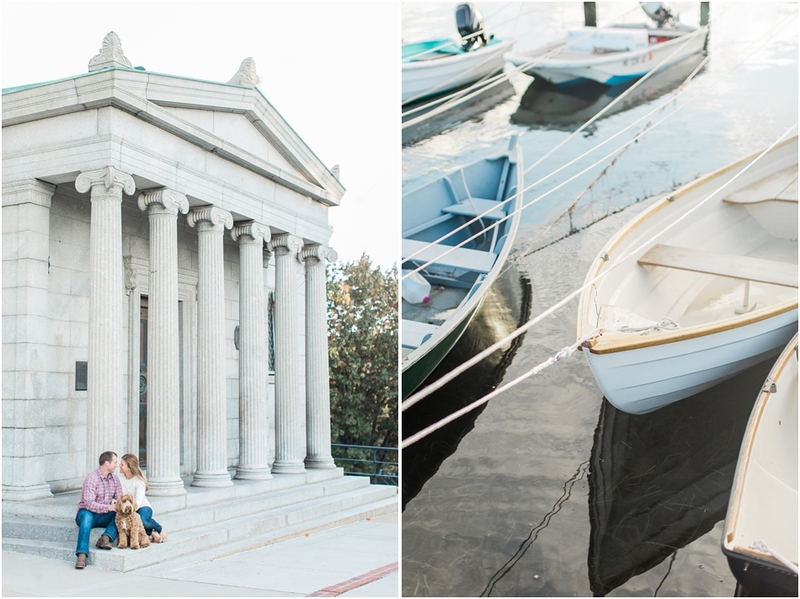 Be sure to look at these engagement sessions in their entirety to see how the styling is seamless! !